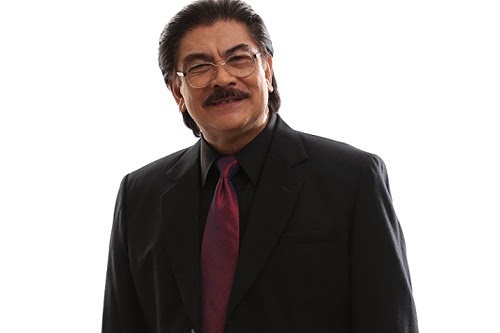 The showbiz industry is mourning over the passing of veteran actor Roy Avarez on Tuesday due to cardiac arrest. It happened at around 4 pm. He was 63 years old and is considered as one of the most talented and gifted veteran actors the industry has possessed. It was confirmed by Nieves Campa-Alvarez, and daughter, Miren Alvarez through the ABS-CBN News. His remains will be at the Sanctuary Greenhills. The news spread quickly on social networking sites, specifically, twitter, through his co-stars Maricar de Mesa and Gina Alajar who also expressed their condolences to the family of the veteran actor. With sadness and grief, my heartfelt sympathies to the family of Mr Roy Alvarez, a good actor, a friend and a great person. I will miss you. This actor is best remembered for ABS-CBN’s “Juanita Banana” in 201 and “Guns N’ Roses” in 2011. His last project was GMA-7’s “Villa Quintana” which is still aired and on going right now. Condolences to his family and friends from CEnterTechNews Blog Authors.